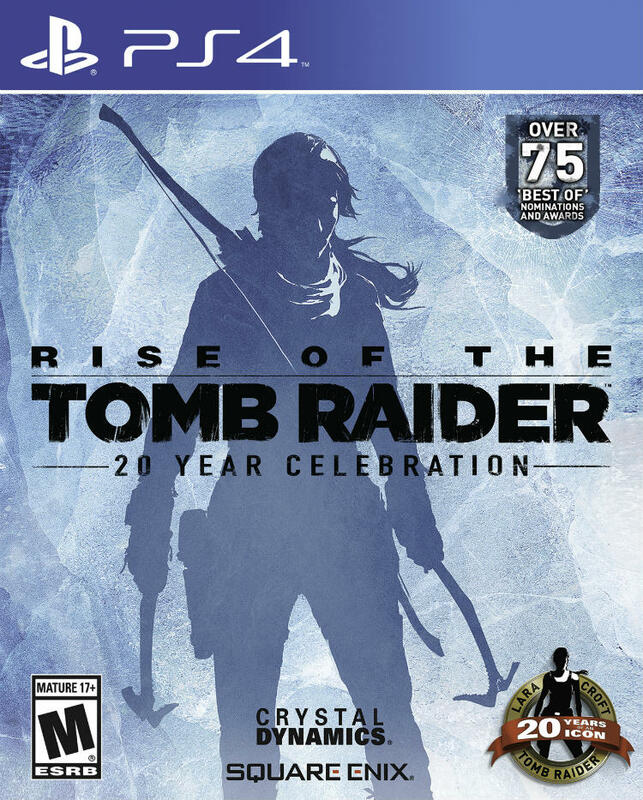 Why it is a great holiday gift: It’s been a year since Rise of the Tomb Raider appeared on Xbox One, now PlayStation 4 fans can experience this breathtaking adventure. 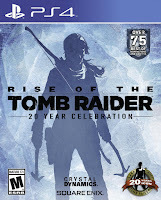 This special 20th anniversary edition has all the downloadable content and includes some amazing extras. The PlayStation 4 version includes an all-new chapter called “Blood Ties”. In this chapter, Lara returns to her childhood home to search for her father’s missing will in an immersive PlayStation VR experience! 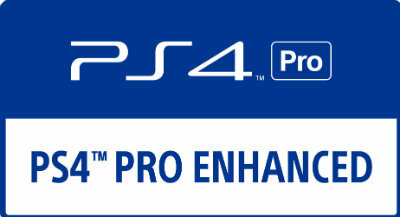 Additionally, PS4 Pro owners are in for a treat with special enhancements with 4K Resolution, High Framerate for ultra-smooth gameplay, or Enriched Visuals for the most luscious graphics possible. Why it is a great holiday gift: I can’t think of a better way to celebrate the Final Fantasy series 30th anniversary than with this brand new entry in the series. Set in the land of Grymoire, we are introduced to two new sibling heroes— Lann and his older twin sister Reynn. The brother and sister duo are monster tamers who set out to recover lost fragments of their past memories. The title also introduces us to an all-new battle system where you can use captured monsters to create powerful towers of monsters to fight foes. 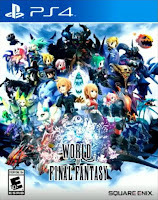 Fans of previous Final Fantasy games will recognize monsters and allies from previous games including spin-off titles like Final Fantasy Crystal Chronicles. These stacks of monsters can be two or three high, and the monsters determine the kind of attack and its effectiveness. This is a great title to introduce younger players to the world of Final Fantasy. Jensen’s new arsenal of augmentations and state-of-the-art weapons are mind-blowing. His detachable nano-ceramic blade and fist-mounted electro-shock system can both be used for fast and silent takedowns. 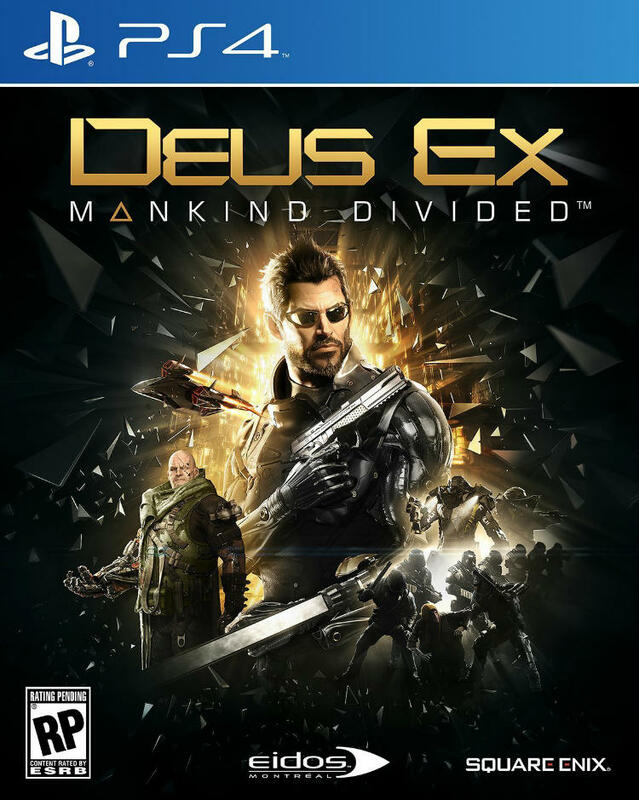 Just like previous games, you have the choice of two ways to play—go in guns a blazing, or use stealth to take down your enemies. PS4 Pro owners get a whole new level of detail added to the game, with increased resolution, more detailed lighting effects, and reflective surfaces improved—all without compromising the framerate. 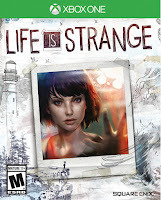 Why it is a great holiday gift: In this must-play episodic adventure, you follow the story of Max Caulfield, a photography senior, who discovers her ability to travel through time and uses this newfound talent to investigate the mysterious disappearance of her fellow classmate Rachel Amber. 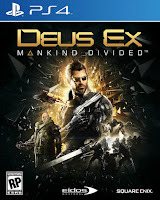 This story-driven experience unfolds in a similar manner to hit Telltale Games franchises, like The Walking Dead and Game of Thrones, requiring you to make tough choices (and seemingly innocuous ones) that can reverberate throughout the remainder of the story. In Life is Strange, the butterfly effect of your actions can be very significant and alter the story in dramatic ways. This is a game where every decision must be thought through carefully, as your choices play a key role in how the narrative unfolds. 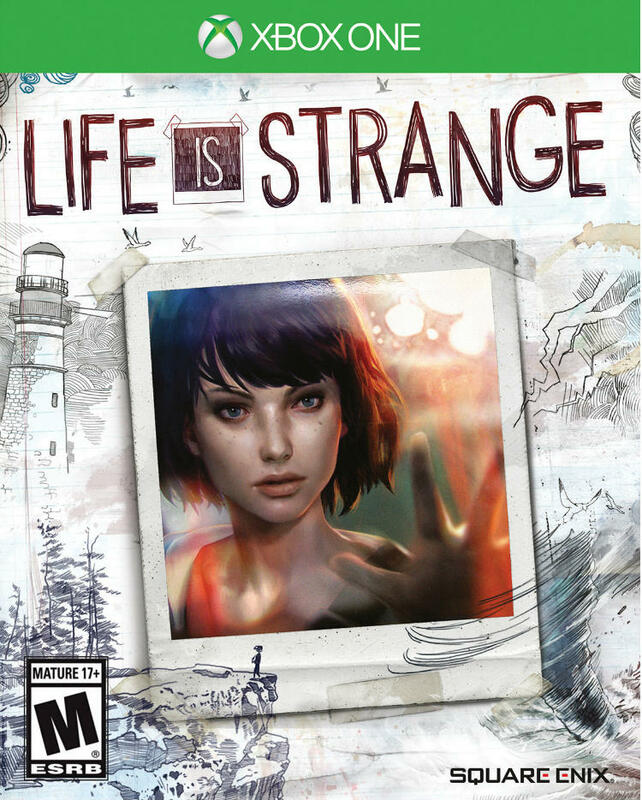 Life is Strange tells an emotional journey of a young girl given the extraordinary power to rewrite history, and is a game that you should not pass up. Why it is a great holiday gift: The legendary Final Fantasy series returns this holiday with its largest production ever. 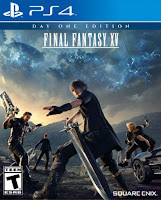 Play as Prince Noctis, who’s joined by his three best friends, and set out on an epic adventure to reclaim your homeland taken hostage by the evil forces of Niflheim. Final Fantasy XV features a vast open world with complete freedom to explore on foot, or in your Regalia convertible. Engage in action-packed real-time battles with fearsome monsters that roam the land using a variety of attacks, defenses, magic spells, and the ability to instantly warp around battlefields. PS4 Pro owners will notice sharper graphics, more detailed textures, and a more stable frame rate. An additional patch will be released in December that will further enhance PS4 Pro performance. 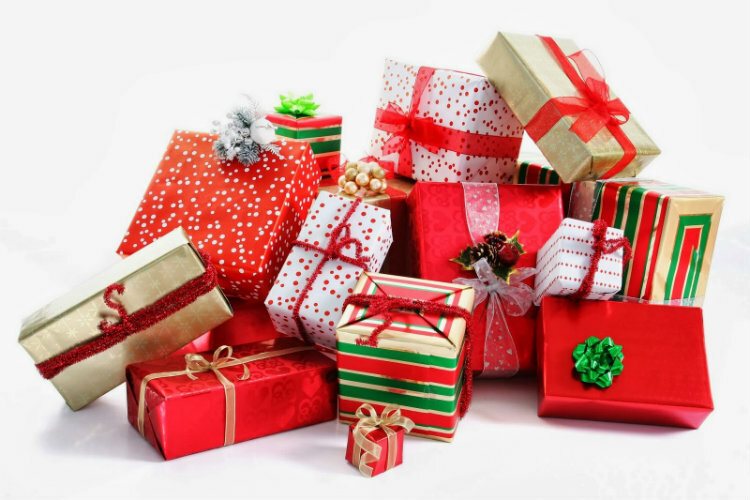 Why it is a great holiday gift: It’s been several years since we last saw Agent 47, a finely honed contract killer, and the world of assassination where economics and luxury collide with violence and power. 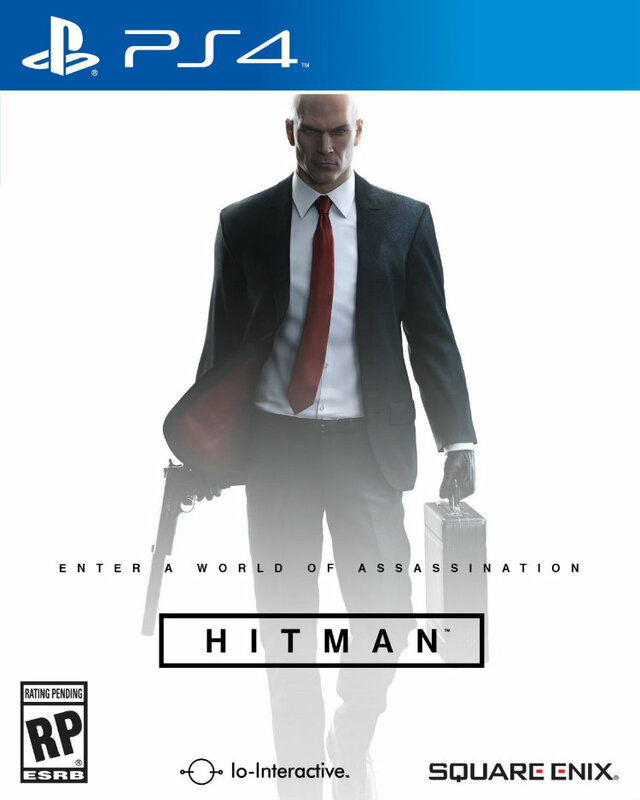 Hitman, the sixth game in the epic series, changes the way we play high profile AAA games. 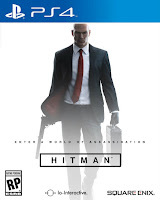 Deviating from the norm of most AAA titles, Hitman offers a world in which you play in that is continually changing, expanding, and improving over time through episodic content that spans the entire world. Your journeys will take you from France to Italy to Thailand to the United States and ending in Japan. PS4 Pro owners will be privy to the best visual and technical enhancements. Performance increases include resolution, lighting effects, and a clean and crisp user interface.